SITE UPDATED!! !DO U LIKE IT? 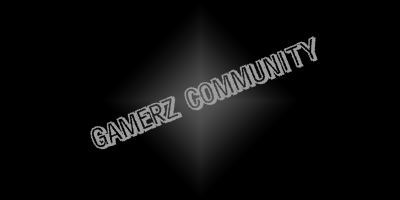 1st of all hello to all GAMERZcommunity members!!! well i need ask sory too all ppl in were 4 not be so active now!! 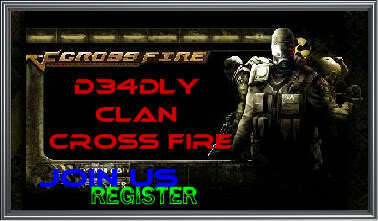 the reason its i m enjoing CrossFire like some of u guys know THE DEADLY ONES is ranking up !! we are alredy in top 100/+3000 clans!! and it takes almost all my time!! i m thinking in 2 things !! » I am in [D34DLY] ? » Where can I download MoH: H2 EU ?